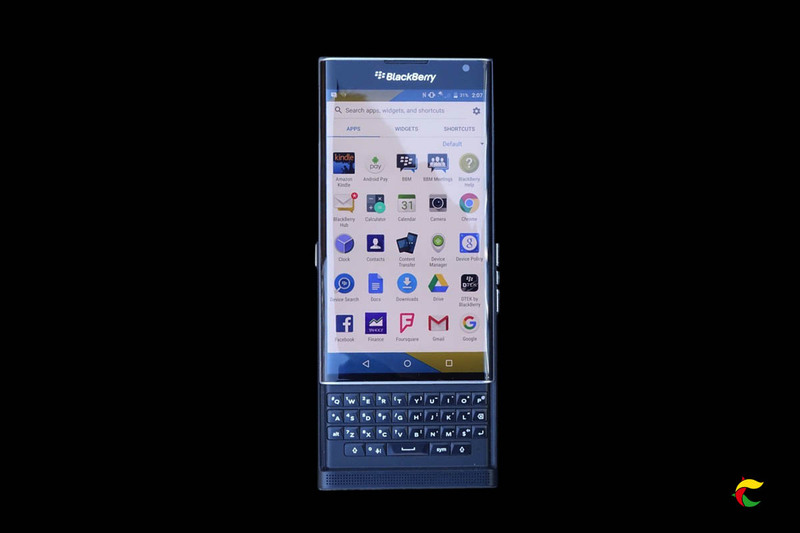 In a mission to save the company from a total breakdown, The company decided to release the blackberry Priv, which run on an Android Os, without loosing the blackberry feeling. With a couple of modification and new feature, the blackberry Priv might save the company after-all from a total meltdown. Lets look at some of its cool features. The Blackberry Priv has a primary camera of 18 MP, Schneider-Kreuznach optics, optical image stabilization (OIS), phase-detect auto focus and the ability to record 4K video at 30fps as well as the software-based live image filters we’ve already seen in older BlackBerry 10 devices. And a 2 MP, 720p secondary camera. With AMOLED Capacitive touchscreen , 16M colors, a 5.4 inches screen size and a 1440 X 2560 pixels (~71.9% screen to body ratio). 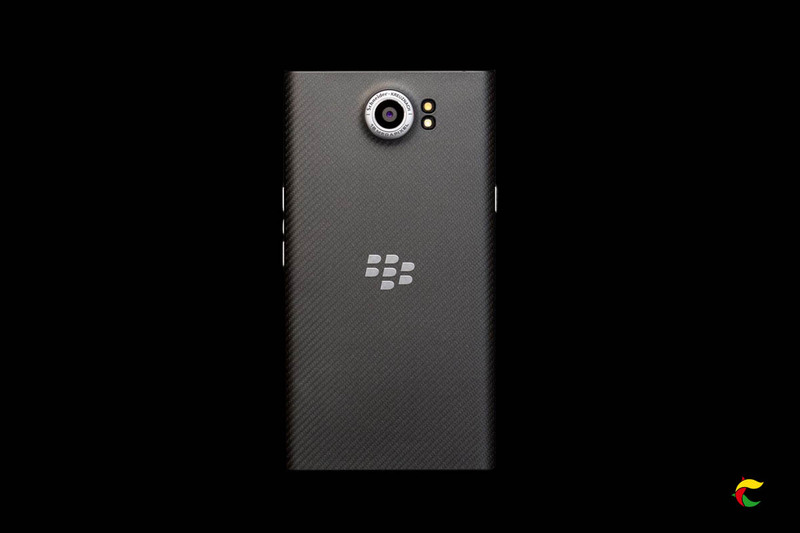 The Priv comes with a Dual-core 1.8 GHz Cortex-A57 & quad-core 1.44 GHz Cortex-A53 and uses a slightly customized version of Android 5.1.1 (Lollipop), although the biggest changes are all under the hood. In order to make the operating system secure enough, the firm had to add a cryptographic key at the hardware level, harden the Linux kernel and create the Dtek security app to monitor user activity. If you’re curious about Lollipop, please point your browsers to our review from a year ago, although the company has confirmed to us that a Marshmallow update is in the works and should be made available within the next six months. The Priv is installed with a non-removable, 3,410mAh battery, which is more capacious than both the Galaxy Note 5 (3,000mAh) and the S6 Edge (2,600mAh). Despite this massive battery, the company only rated it for 22 hours of mixed use. The Priv is probably the best phone the company produced ever.